It’s almost Super Bowl Sunday, when you sit down to stuff your face with favorite snack foods, drink beer and watch the Super Bowl Commercials. I think there is some football in there somewhere. 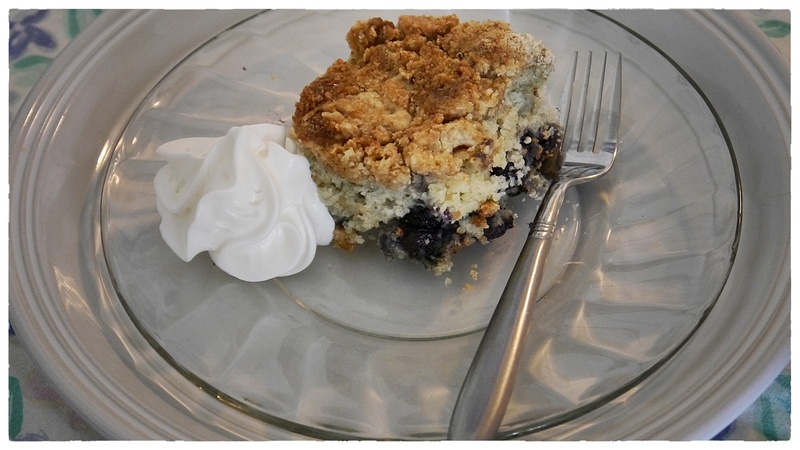 It seems to have become a tradition to repost these recipes, some of my favorites. I’ve added JeffreyW’s Hot Wings to the group. 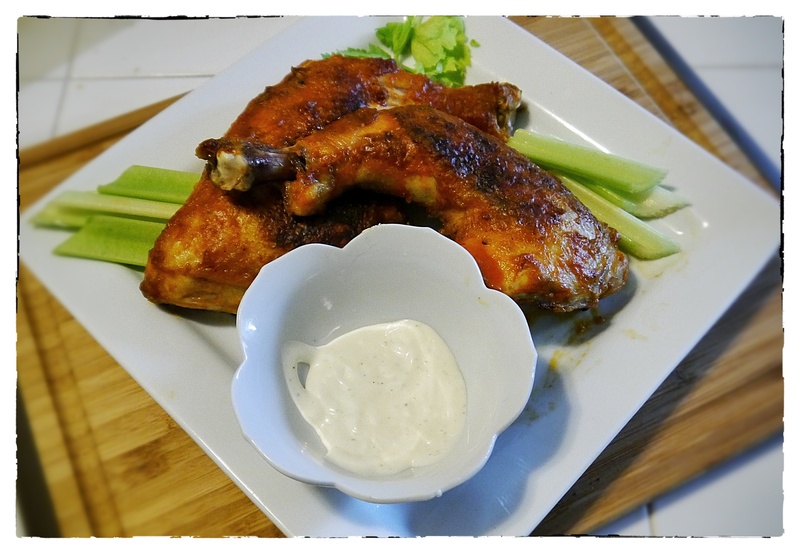 Click here for his deep fried wings (pictured above) and Bleu Cheese Dip. 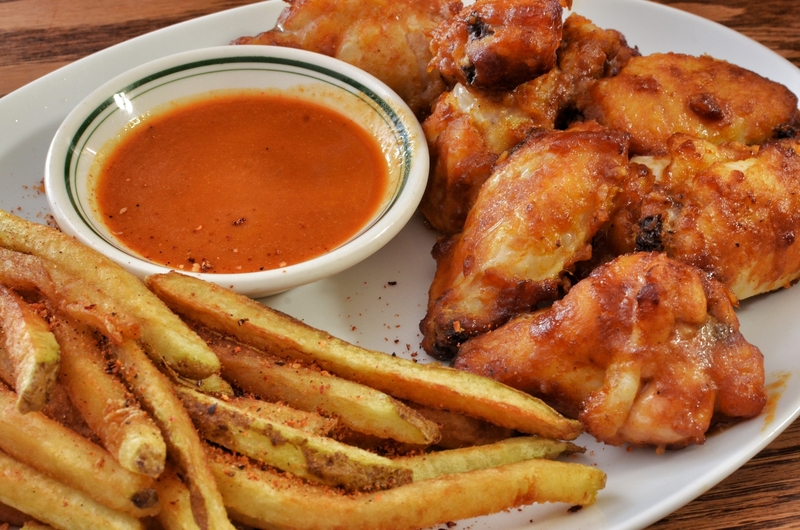 For all his Hot Wing variations, click here. You can’t go wrong with nachos – easy and easy to pile high with your favorites ingredients. Here’s a kinda healthy version: Black Bean and Corn Nachos, recipe here. 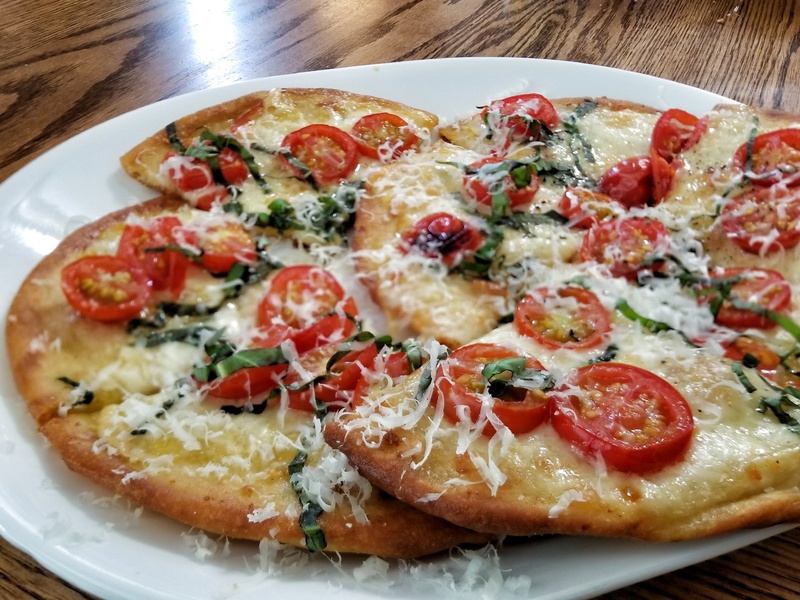 JeffreyW gets creative with his pizzas, here , here, here and if you want to see them all, here (the man does love a good pizza). For something a little different, Buffalo Chicken Dip recipe is here. Now it’s your turn, what are you planning on making this Sunday and more importantly what beer are you serving? 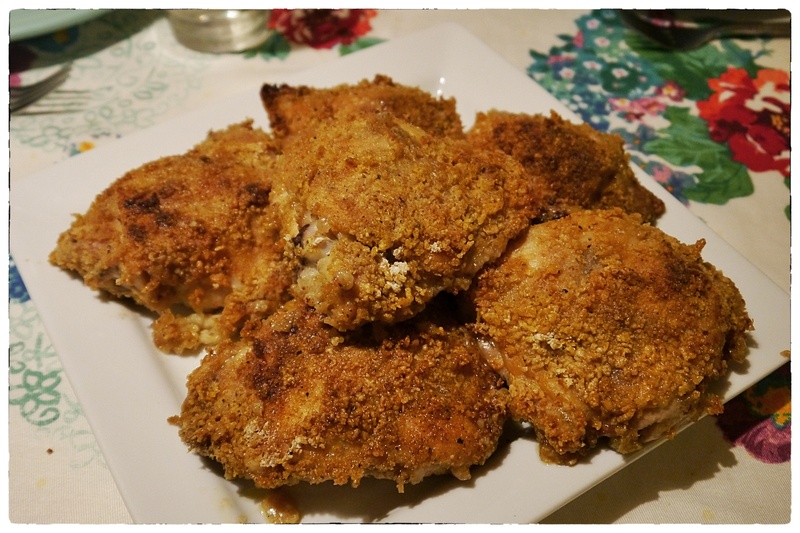 Do you make chicken wings or buy them from a favorite place? Most importantly, Broncos or Panthers? Brown ground beef and drain. Saute jalapenos, green pepper, onion and garlic. In large pot combine all ingredients bring to boil. Lower heat and simmer, covered for at least 30 minutes. In my house we serve chili with fritos and shredded cheddar, layered in a bowl – fritos, chili, cheese and more fritos. 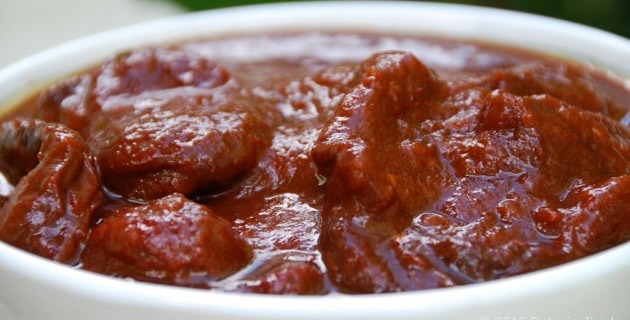 Slow Cooker instructions: Following instructions above, add everything to slow cooker, cook on high for 15 minutes, reduce heat to low and let simmer for 6 to 8 hours. Also, if you are serving at a party, you can cook in large pot above for 30 minutes and then transfer to slow cooker on low or warm to keep it hot during the festivities. Looking for a little more kicked up chili? Check out JeffreyW’s Chorizo Chili here. You spread the ingredients on the tortillas, roll them up and slice them into 1 inch pinwheels. Couldn’t get much easier. So how do we add some dazzle? Flavored tortillas and a variety of fillings. What will you be doing during the big game? 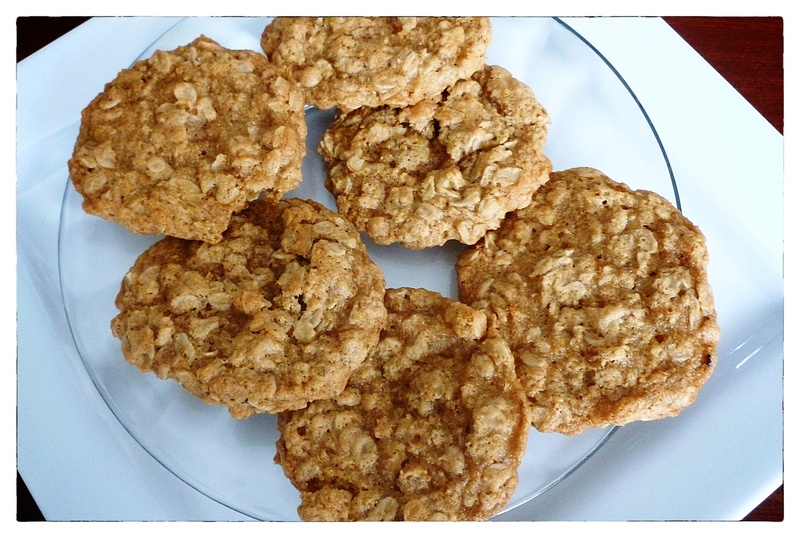 Have any fun snack recipes to share? Don’t be shy, I’m always looking for something new and unusual. JeffreyW linked to this recipe originally. When I went to make it, I adapted it to what I had on hand. In a skillet, melt butter and saute celery, carrots, onion and garlic until soft. Remove from heat and cool slightly. In a blender, add crushed tomatoes, soy sauce and chopped vegetables. Blend until smooth. In a bowl, combine oats, beef, sausage, vegetable mixture, spices and eggs, and mix until well combined. You’re probably going to have to use your hands to get it done properly. I don’t have an issue with that, but if you do, kitchen latex-free disposable gloves are a lifesaver (I use them for chopping chiles and such). 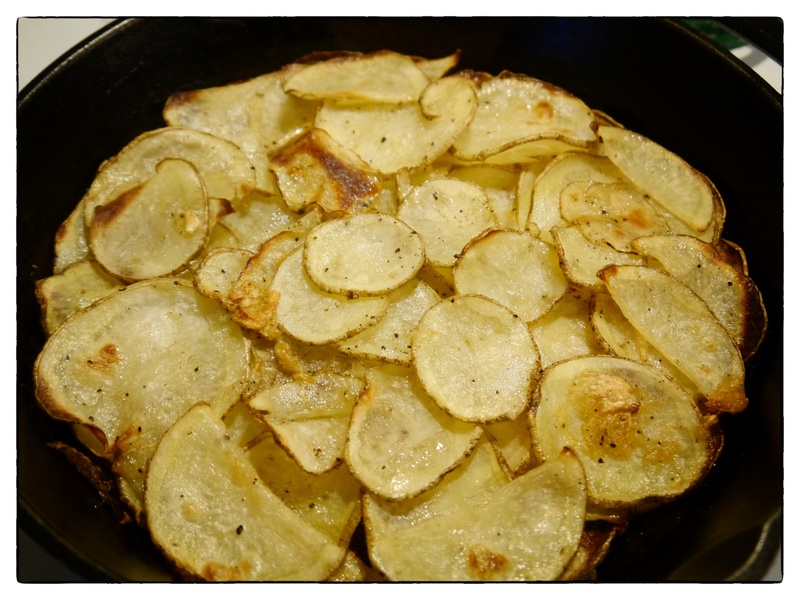 Cover a baking sheet with foil and then top with a sheet of parchment paper. In a loaf pan, form the loaf, tap it on the counter to remove any air pockets. Refrigerate until oven preheats to 350 degrees F. Next put the parchment paper over the top, then place the baking sheet over the top and invert everything. Place in the oven and bake for 30 minutes. Remove from the oven and gently remove the loaf pan. It helps to use a thin spatula. Put the meatloaf back in the oven and bake uncovered until the internal temperature reaches 140 degrees F. About 40 minutes. While it’s baking, whisk together the glaze ingredients in a saucepan and bring to a low boil, stirring constantly until it has thickened. Remove the meatloaf from the oven, turn heat up to 450 degrees F, baste the meatloaf with the glaze, return to the oven and bake for 3 minutes, glaze again, bake for an additional 3 minutes. Then a third time and remove from the oven when the glaze is bubbly and brown. Remove from the oven and let rest for 15 minutes so that you can cut it evenly. 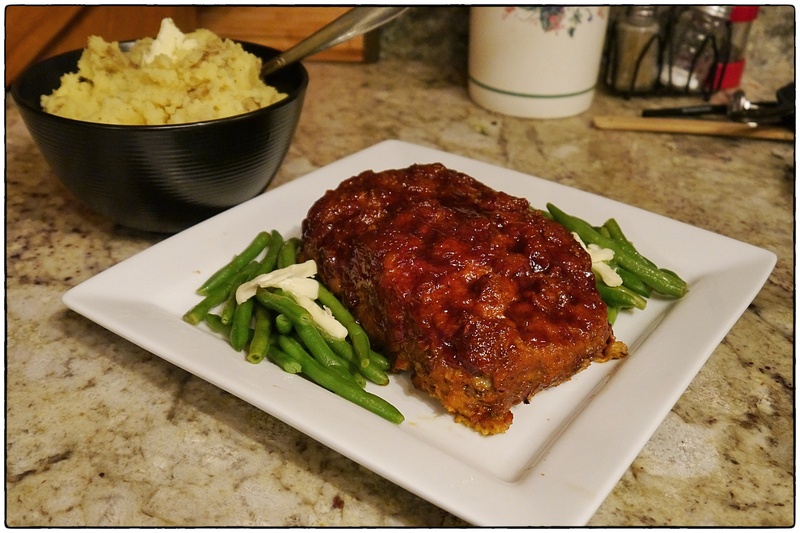 The vegetable mixture really gives this meatloaf a silky texture and it is full of flavor. I think serving it with mashed potatoes should be mandatory. YMMV. Another week has flown by. 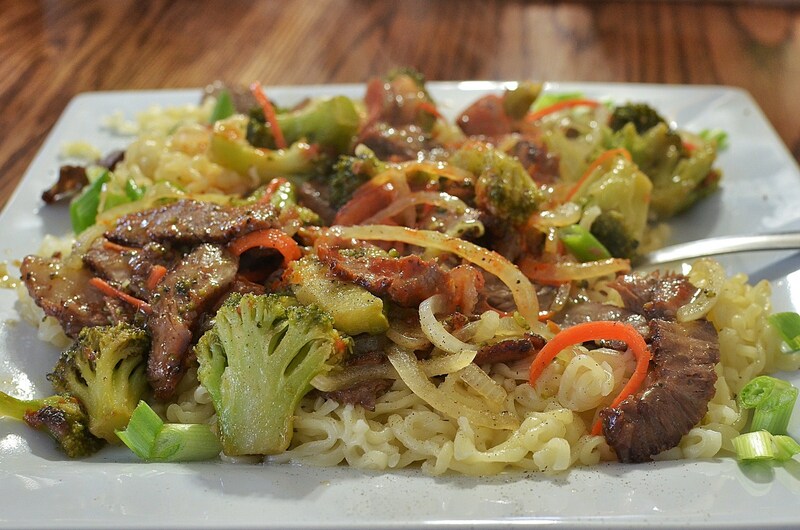 This week’s menus include some of my favorites. 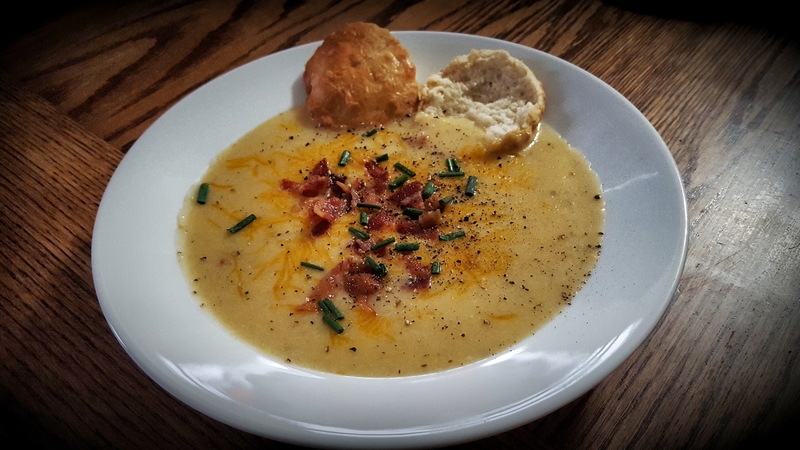 Monday, Cream of Potato Cheese Soup, always perfect on a chilly fall day. Thursday is a German Pocket Burgers and Apple Strudel. And Friday will have the kids licking their fingers with Buffalo Chicken Legs, a healthy alternative to deep fried buffalo chicken. Complete shopping lists are here: October Weekly Shopping List 2 A reminder that the menus and shopping lists are color coordinated. You can easily disregard any item you won’t need. 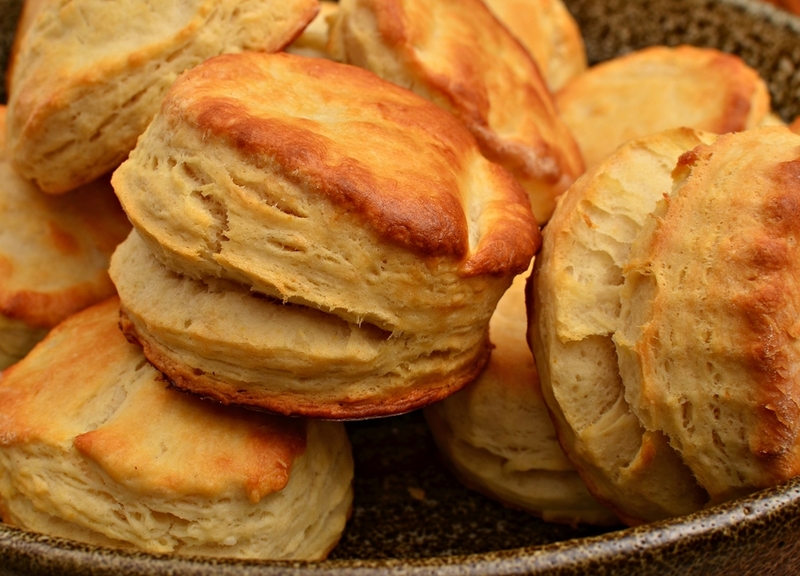 Tonight’s bonus recipe is Garlic Biscuits Which you can find here. (perfect with potato cheese soup). Monday is my favorite Taco Salad and Tuesday is a super easy Creamy Chicken. 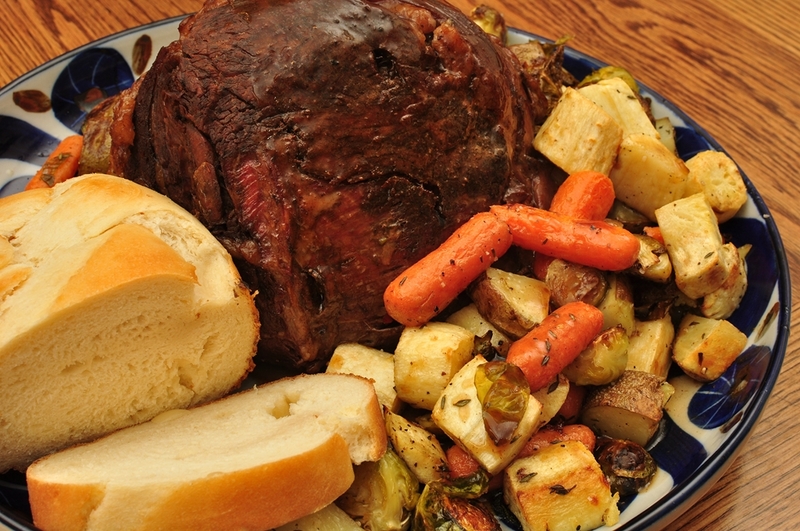 Wednesday features a Slow-Cooker Pot Roast and a sweet Ice Cream Delight for dessert. 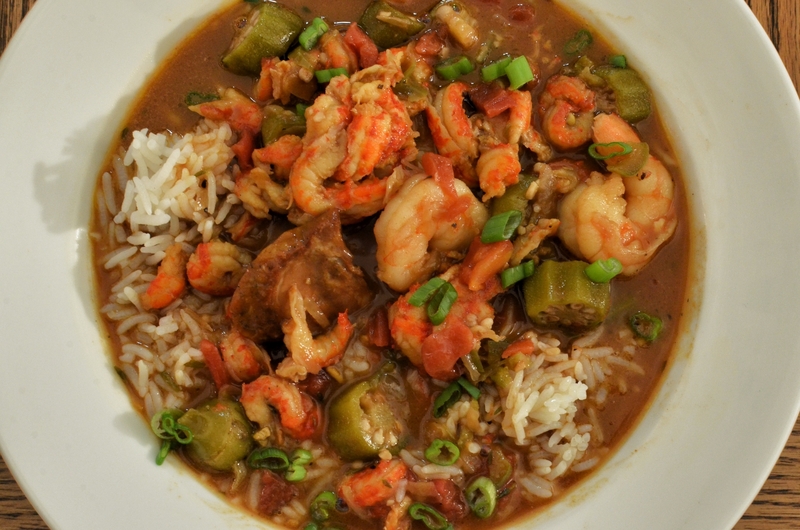 Finally, Thursday is an easy Gumbo and Creole Salad and Friday is kid favorite Chili-Mac. The week’s shopping list can be found here: October Weekly Shopping List 1 Remember it’s color-coordinated so you can eliminate any items from recipes you aren’t using. In honor of Friday the 13th, this week’s bonus recipe is Bewitched Roasted Squash and Apple Soup, click here. This is a little late, but I suppose better late than never. I’ve been crazy with work and glued to hurricane coverage, as I have Florida family (and friends). Since we are moving into cooler weather, I’m bringing the meals in from the grill and into the kitchen. 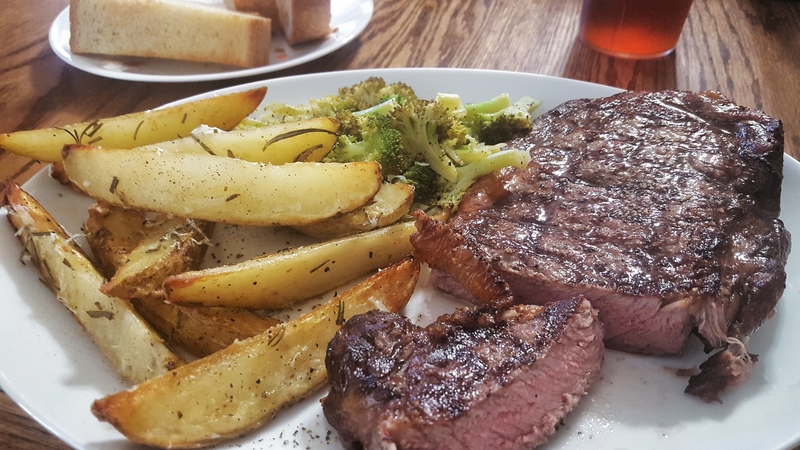 Although we do have a Grilled Steak on Monday – it’s in a soy/wine marinade that I love because you can use an inexpensive cut of beef and still get a great steak out of it. 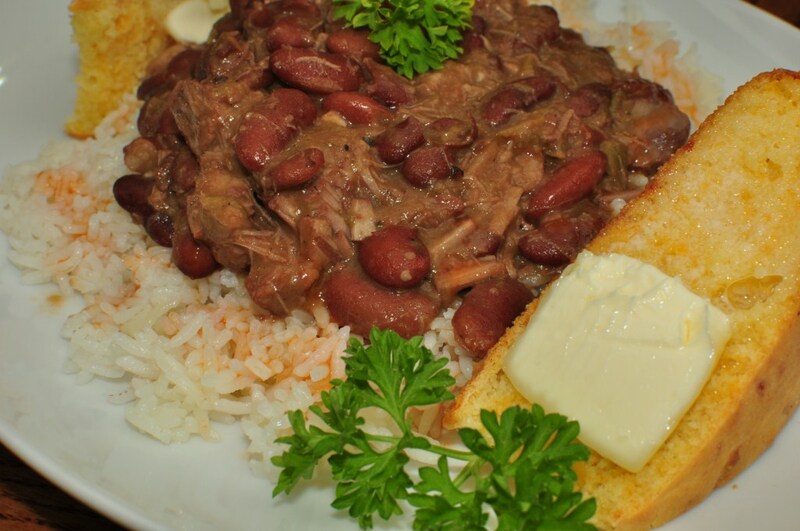 One of my favorite meals, Red Beans and Rice, heads up Wednesday’s menu. And Friday is a slow-cooker BBQ Beef on Kaiser Rolls. The color-coded weekly shopping list is here: September Week 2 Shopping List The color coding allows you to eliminate any ingredients you won’t need if you skip a recipe. Tonight’s bonus recipe is Creole Vegetables and Black Beans, which can be found here. If you any questions, hit the comments and I’ll try and get you an answer. Have a great week! A little delayed this weekend. No real excuse, except life, as usual, was a little hectic. Today I went for my first ride in at least a year. Had to test out my bike after the crew that was here to replace my furnace and add energy upgrades, also fixed my bike. Loved those guys. When I got home, I was startled to find a hawk sitting peacefully in my driveway, awaiting my return. I believe he was a young Cooper’s hawk. 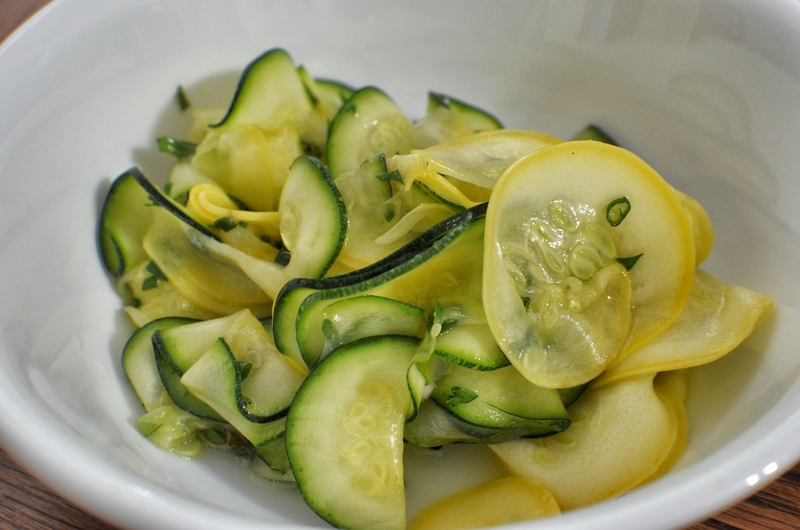 For this week, we are raiding the garden – Zucchini and Summer Squash Saute featured along with a Family BLT on Monday. 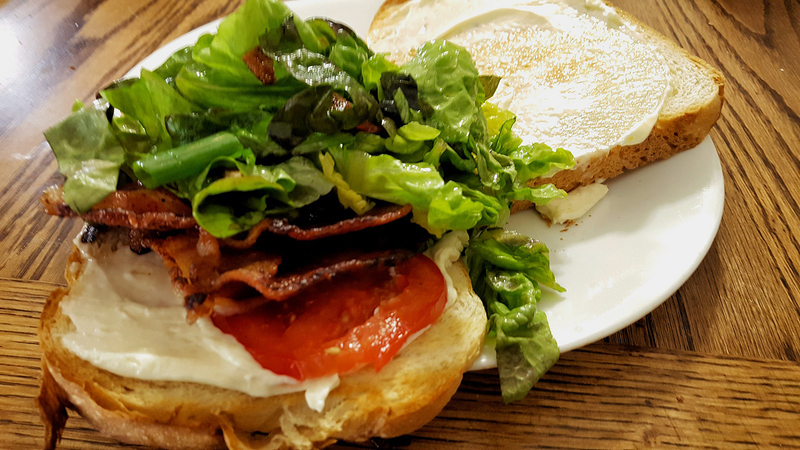 One of JeffreyW’s many BLT photos. Now I’m hungry. 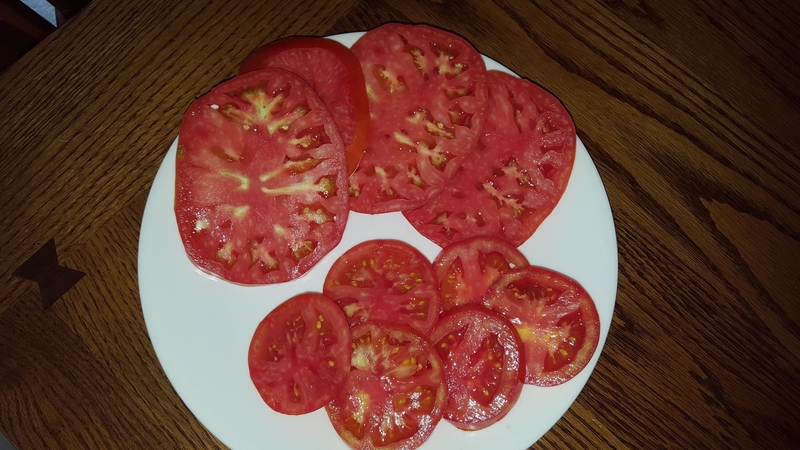 At least someone has fresh tomatoes…mine are a long way from JeffreyW’s crop. 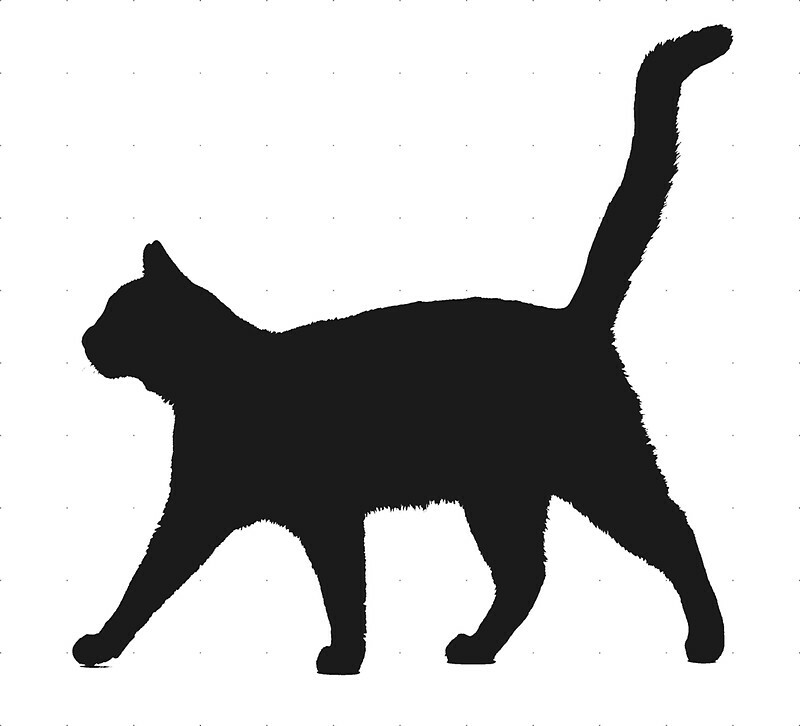 Click here for the PDF of the shopping lists, July Week Three Shopping List. Reminder that they are color-coordinated and you can easily cross out ingredients you won’t be using. Technically this is my BBQ pulled pork sandwich, but you get the idea. 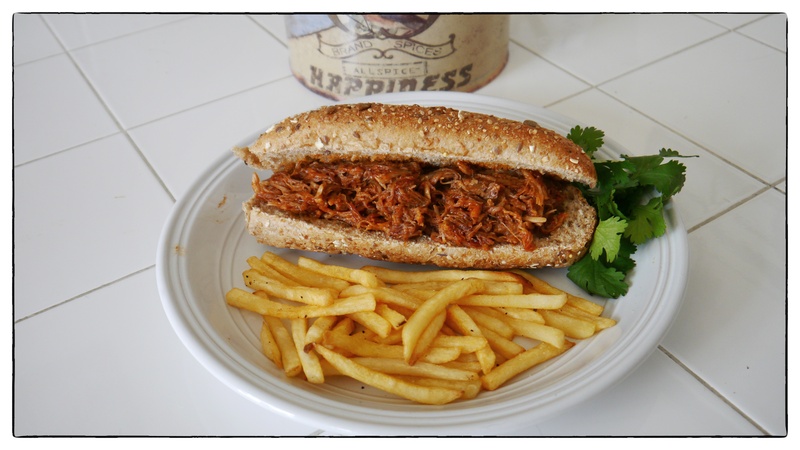 Friday’s menu features Slowcooker Shredded BBQ Chicken Sandwiches, perfect for those hot mid-summer days when you don’t even want to fire up the grill. I’ll be out of town next weekend, so next’s recipes could be delayed. I’m a little nervous – first time with the new pet sitter. She seems great and has had Great Danes herself. But I never know if Bixby is going to be a big lovebug or decide to throw his weight around. And fingers crossed Bailey doesn’t decide to eat any more furniture. Crazy dogs.